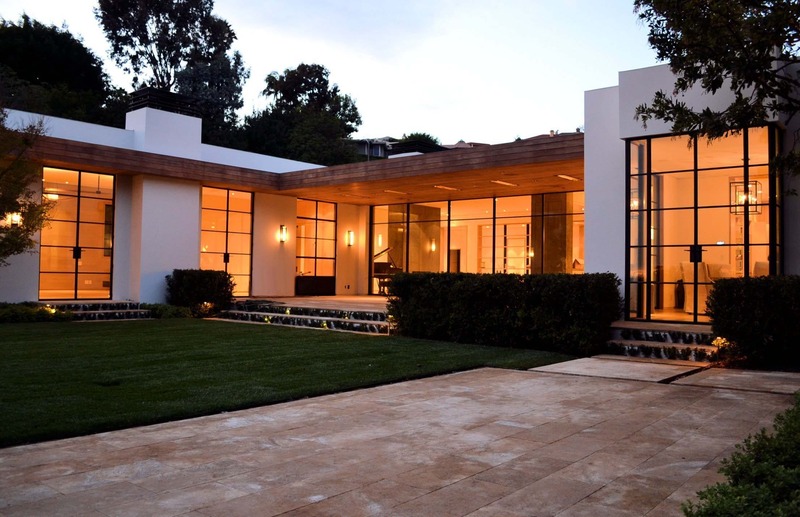 We select the highest quality steel extrusions available. 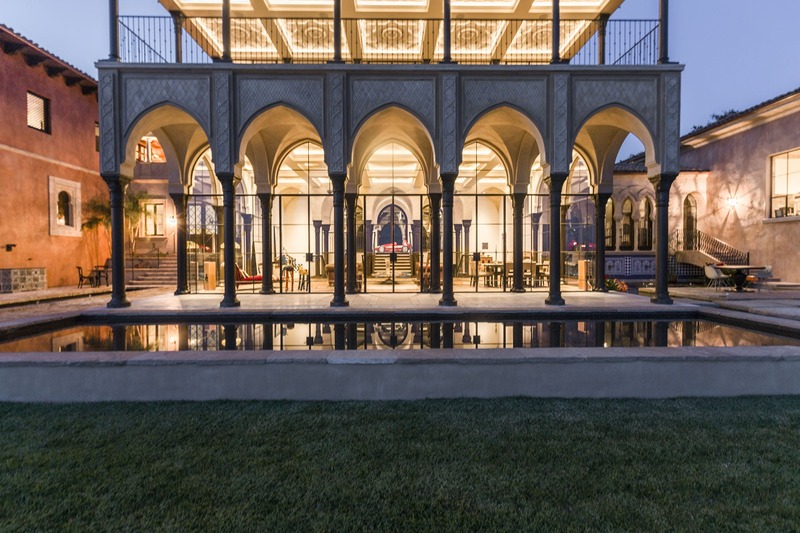 We work with architects, developers, and builders to design and fabricate stunning steel windows. 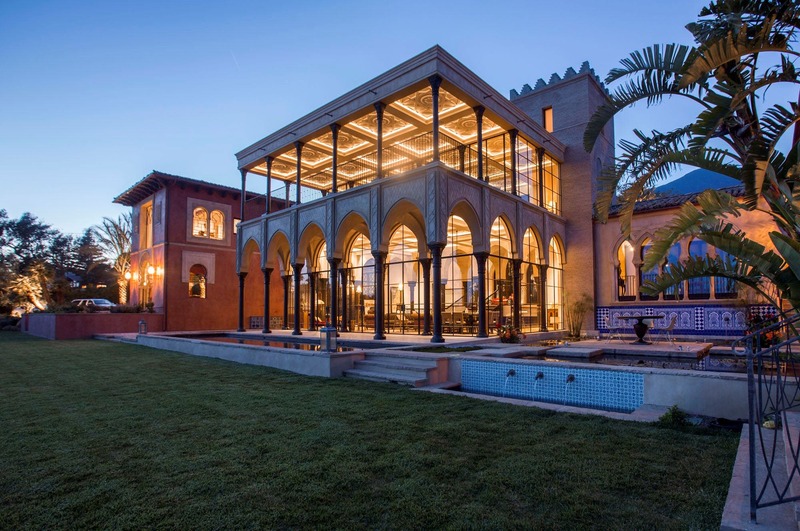 We have a wide selection of thermally broken and non-thermally broken options. 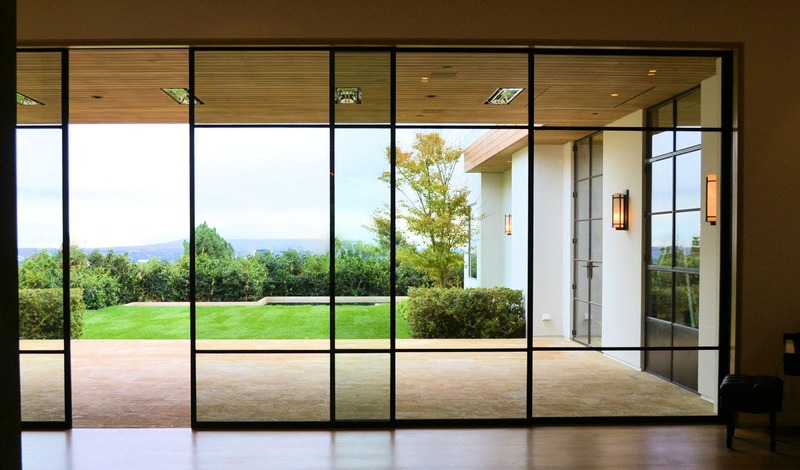 Steel windows have much thinner sightlines compared to other materials. 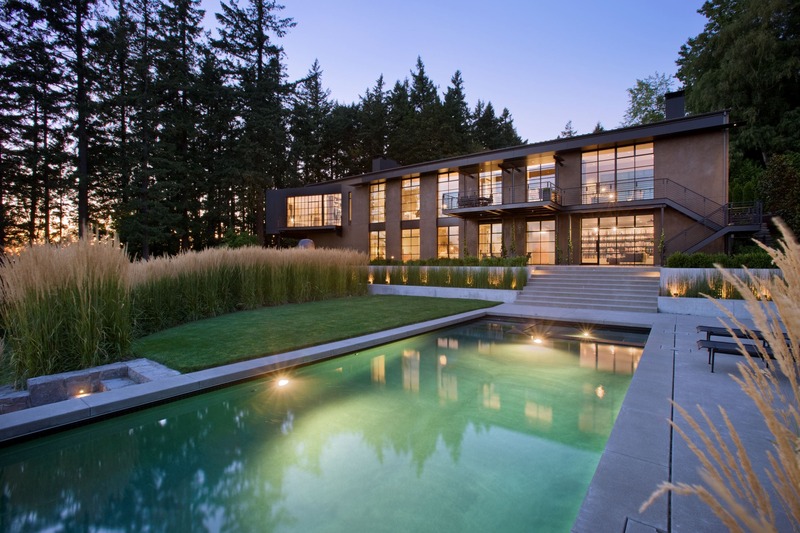 Due to increased strength, the windows can also hold a far greater load, translating to larger windows, as well as the ability to use thicker insulated glass units. 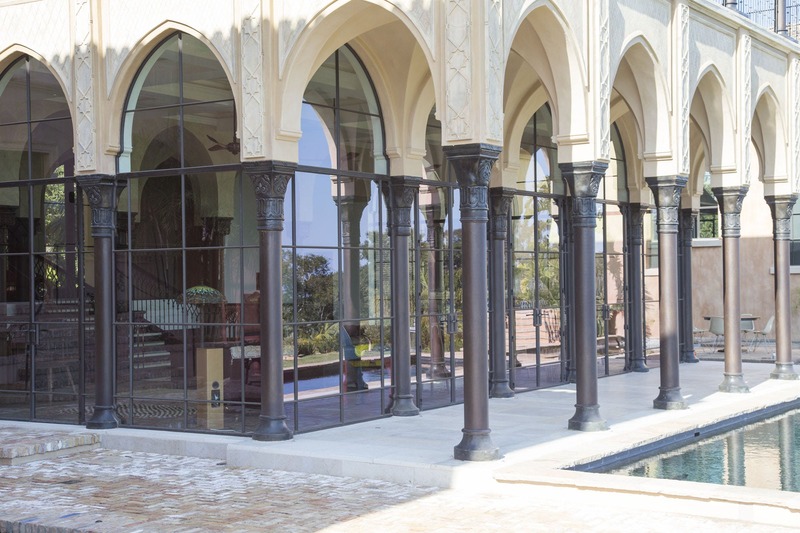 Our steel windows achieve incredible thermal performance. 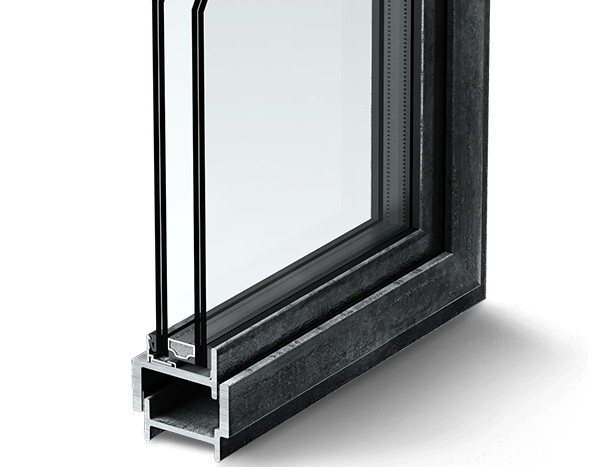 Solid Hot-rolled steel profile that will accommodate double glazing up to 21 mm. 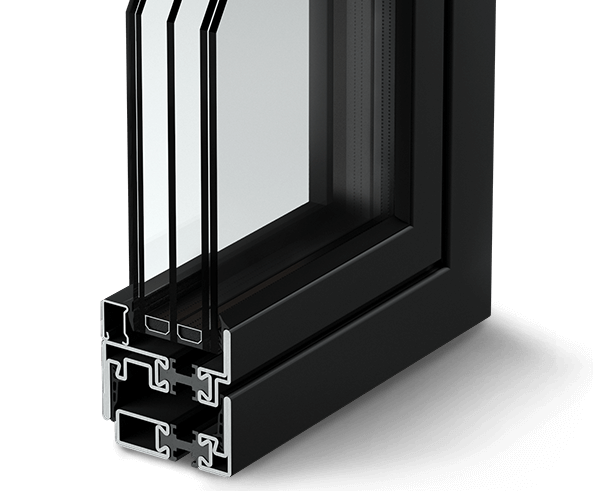 Solid hot-rolled steel profile that will accommodate double glazing up to 27mm. Precision cold formed steel profile. 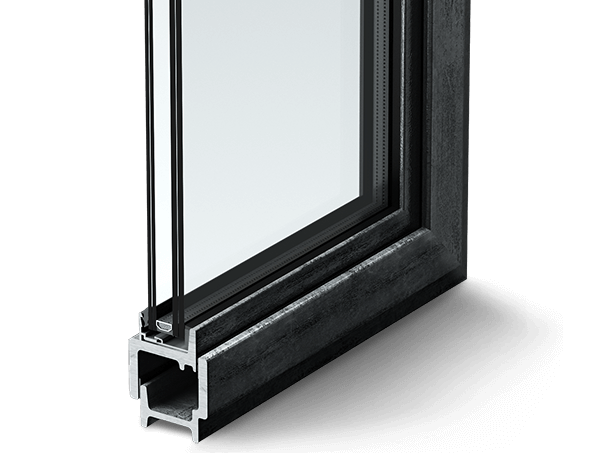 This is a thermally broken profile that can accommodate double and triple pane glazing up to 37mm. Developed for harsher climates in mind. 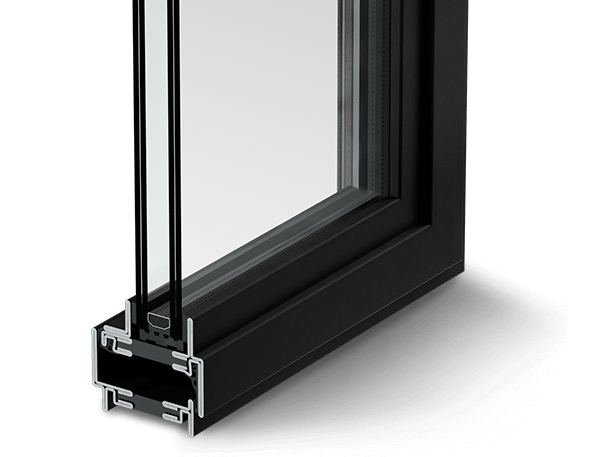 The M65 thermally broken system comes in 12 different profile options which can be utilized as both windows and doors. 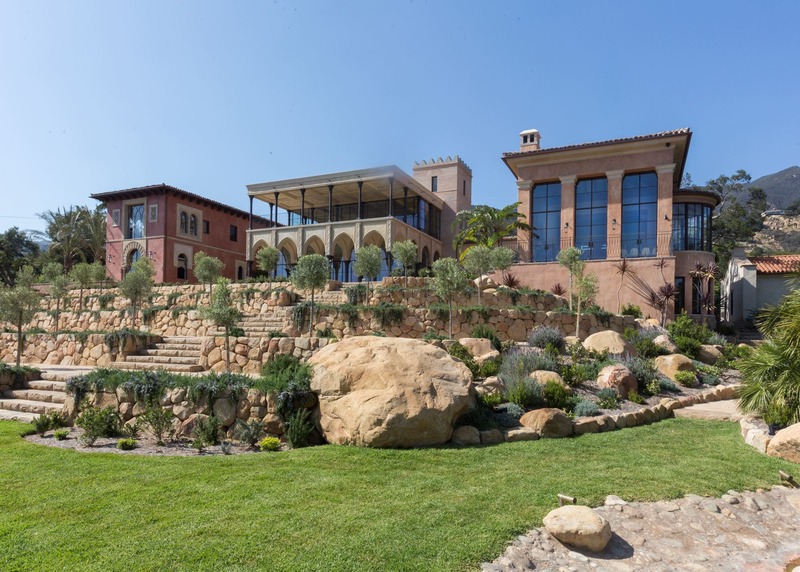 It is an ideal system for large glazing units that can fit up to a 72mm glazing IGU.